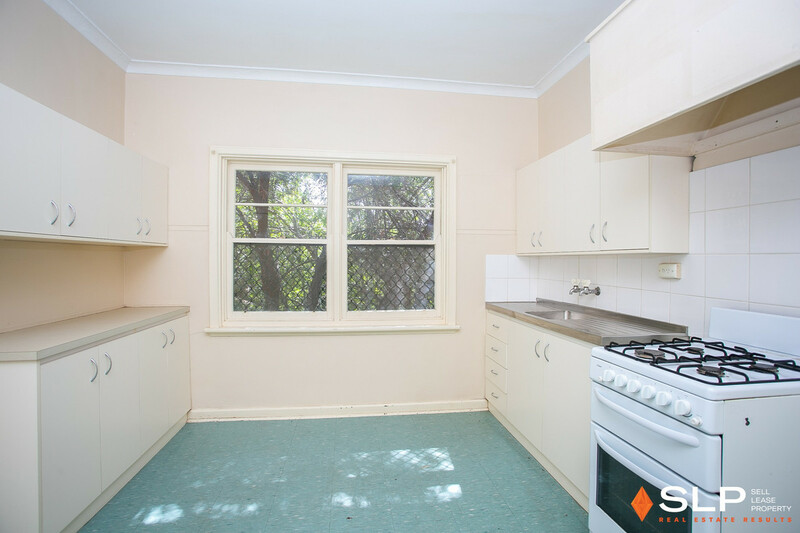 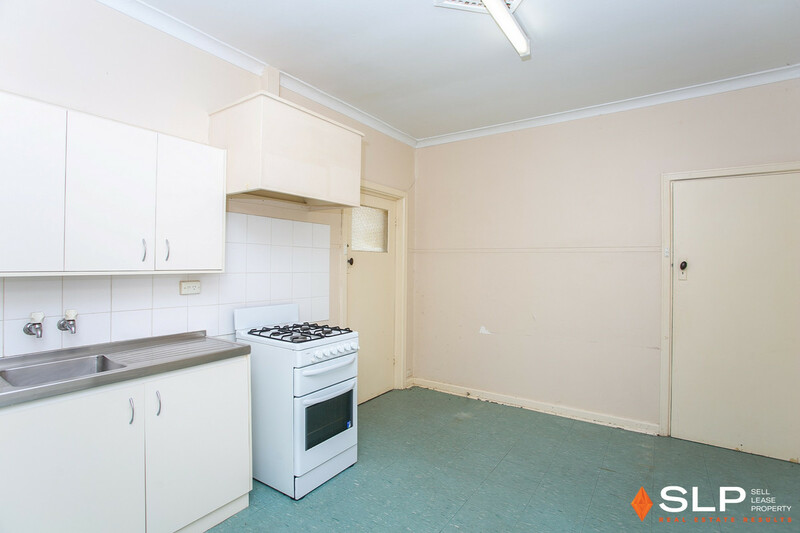 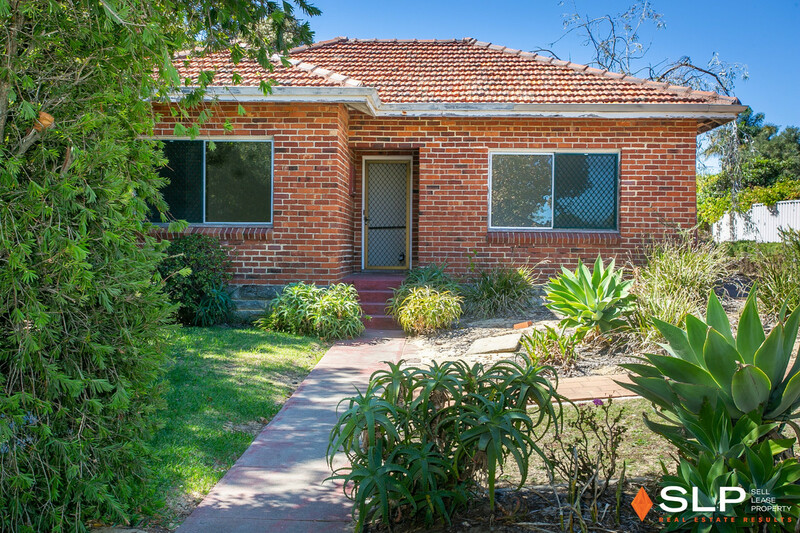 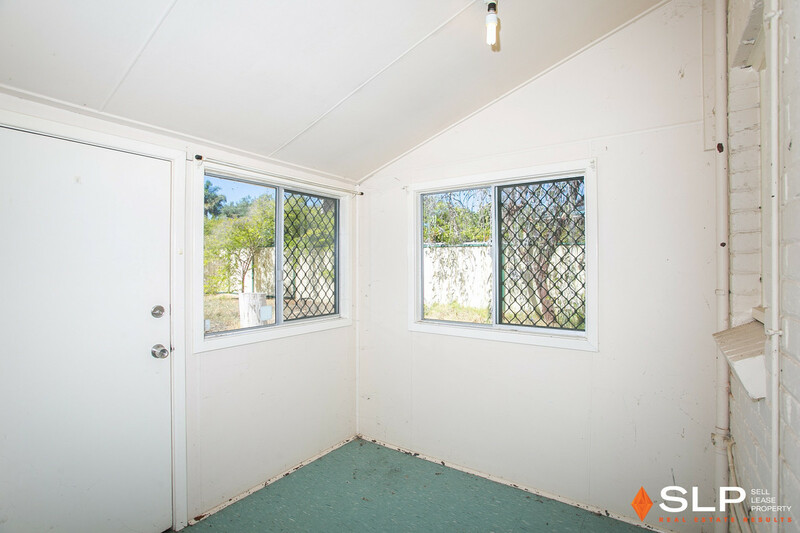 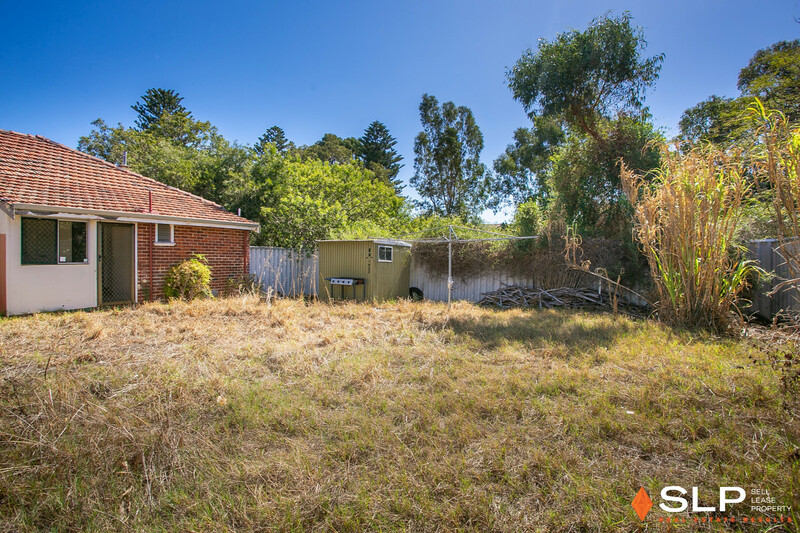 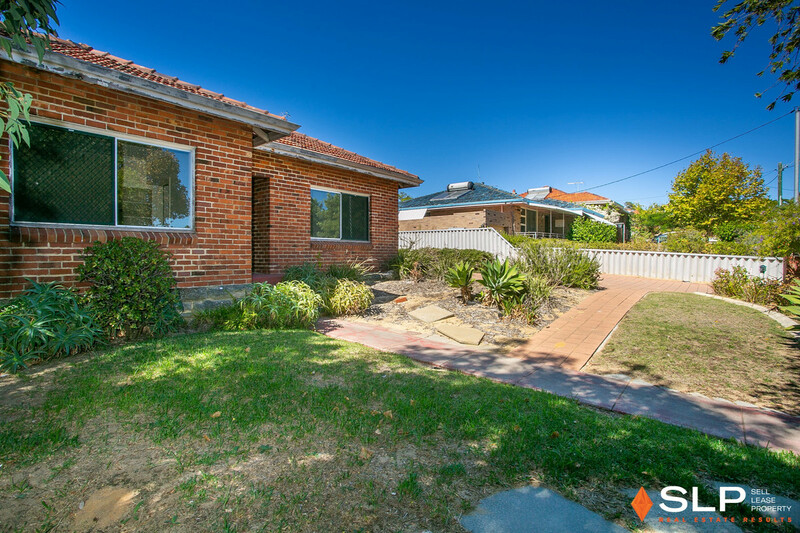 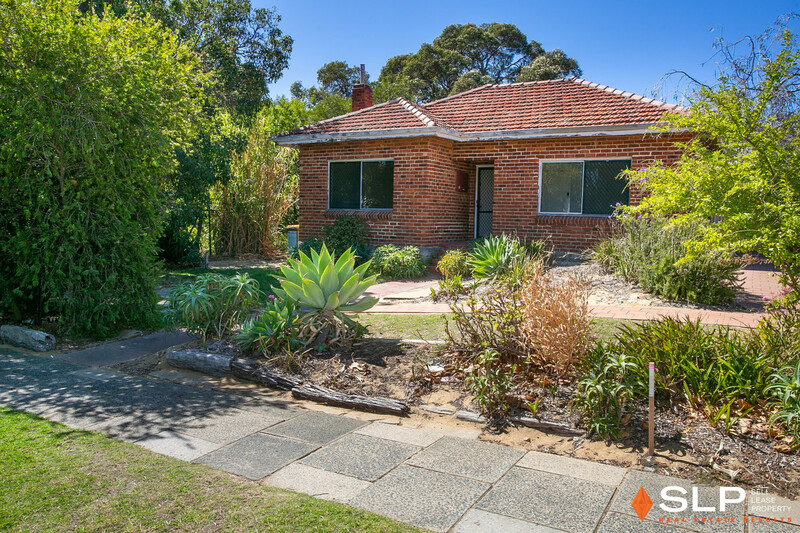 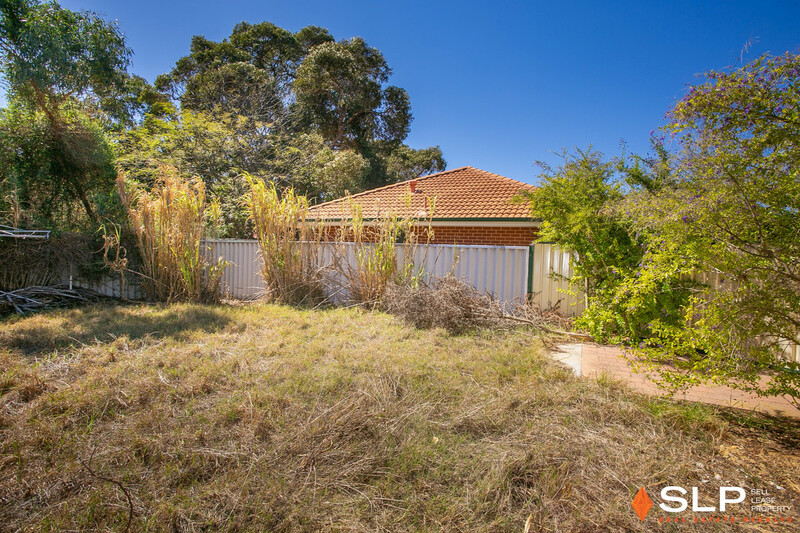 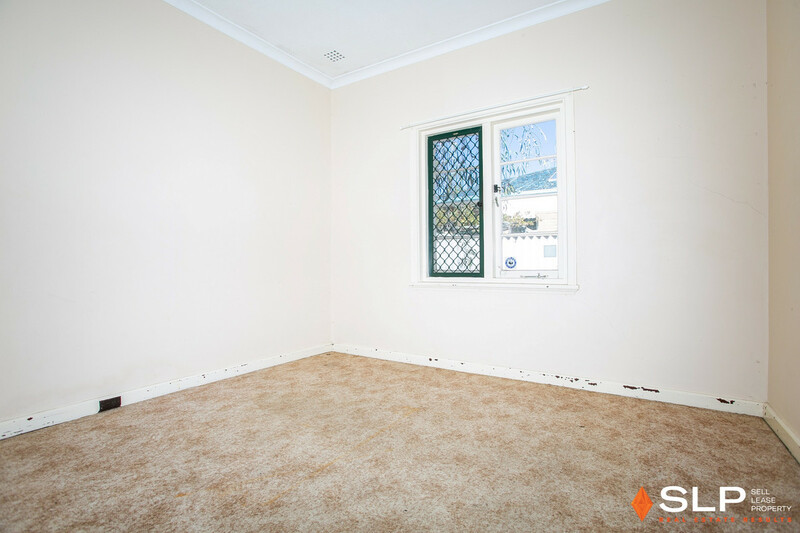 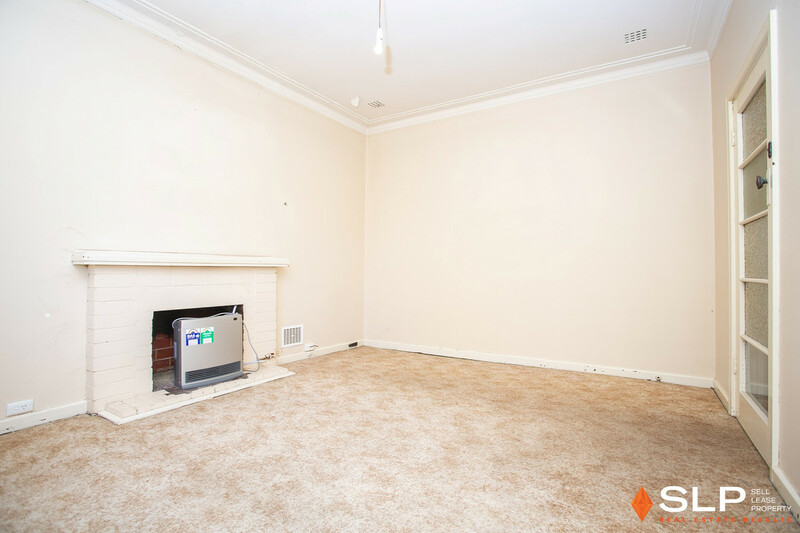 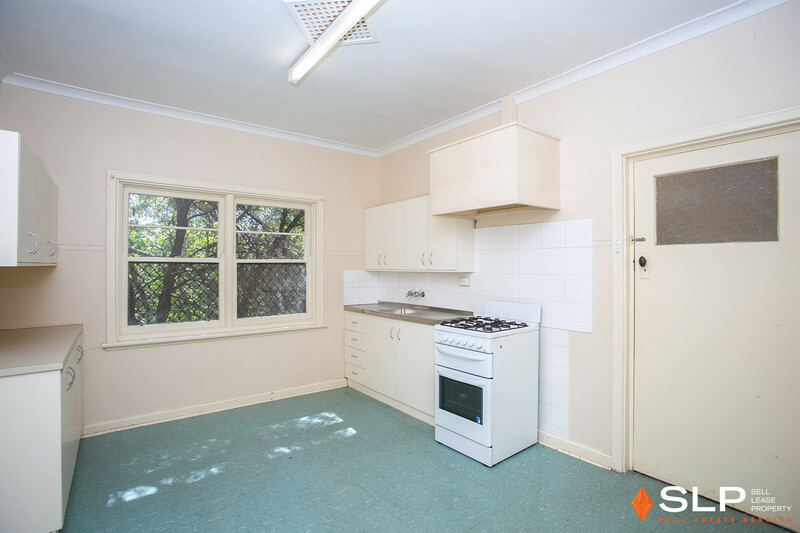 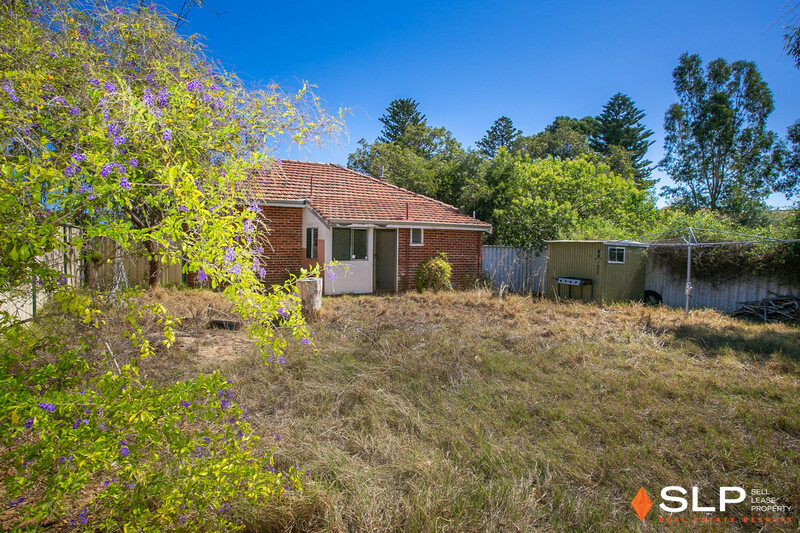 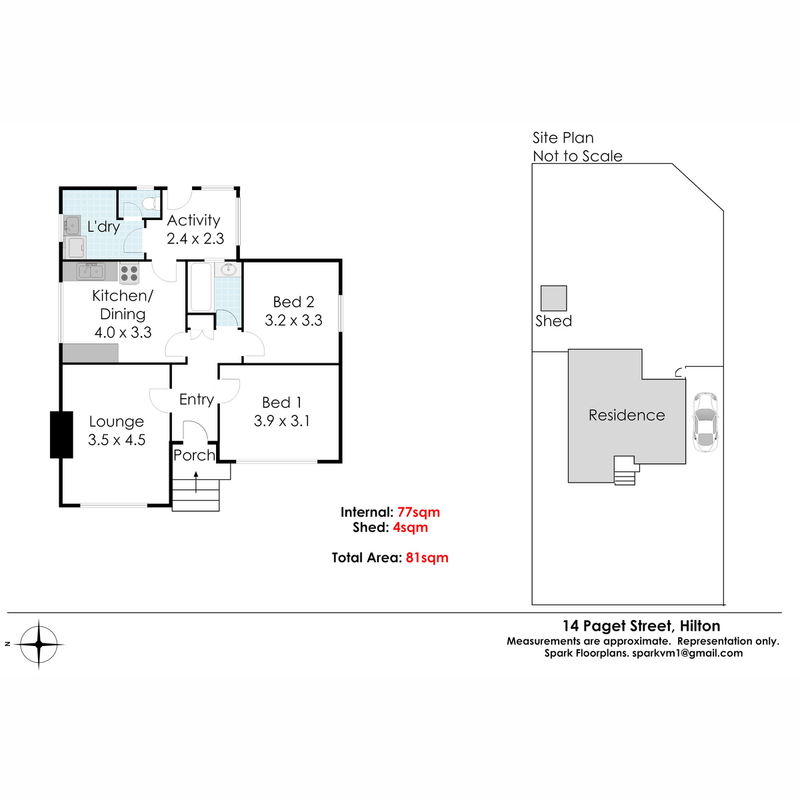 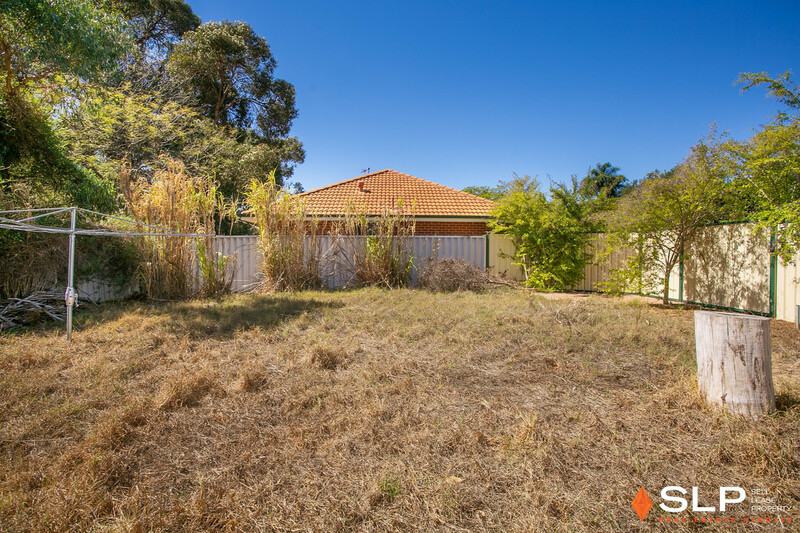 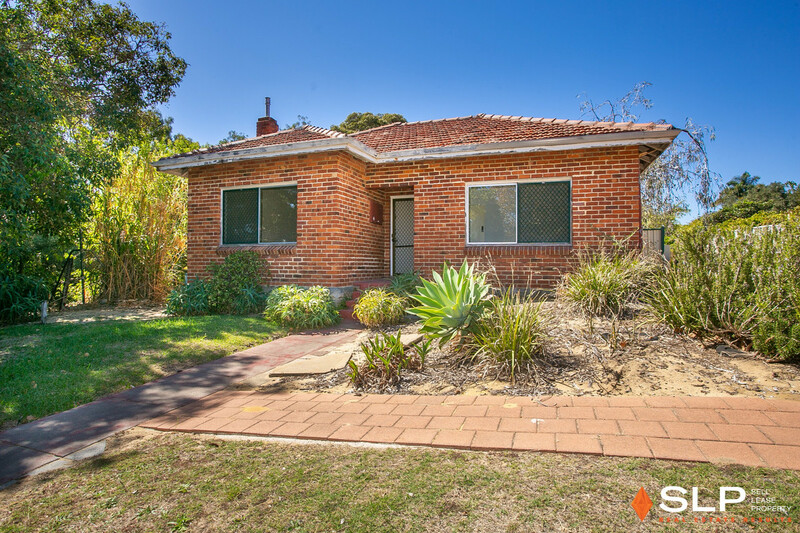 Add significant value to the existing two bedroom home with an easy renovation. 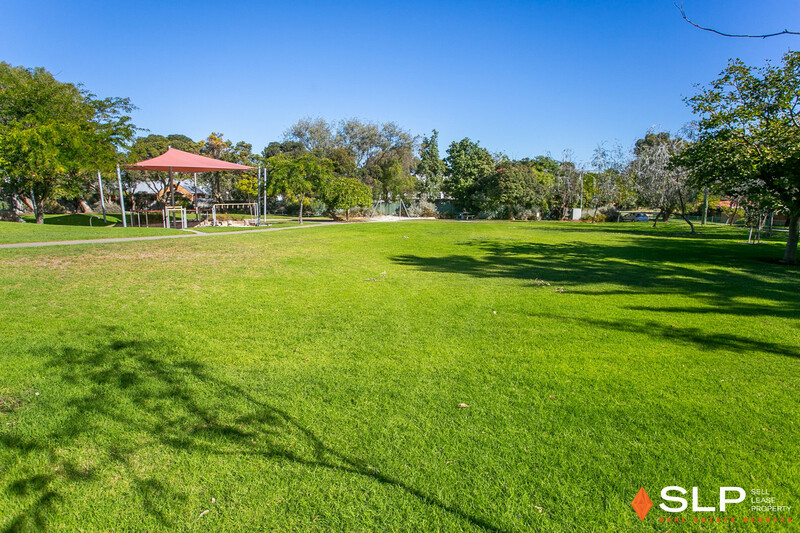 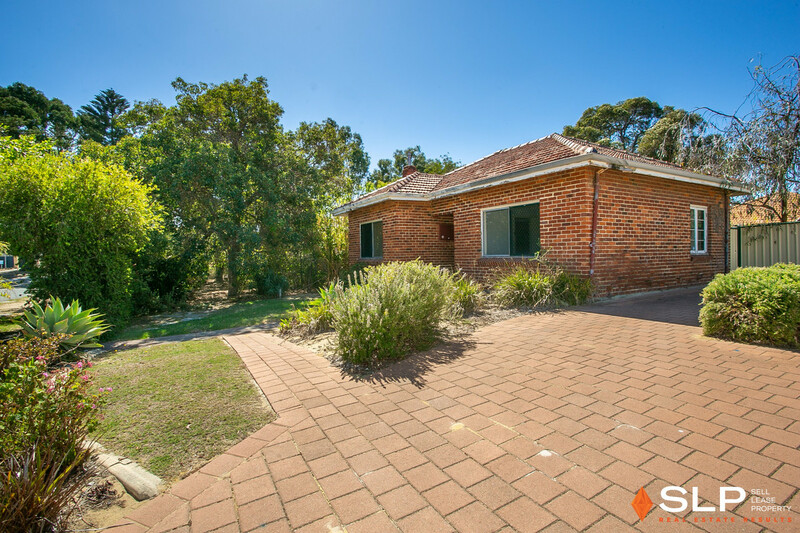 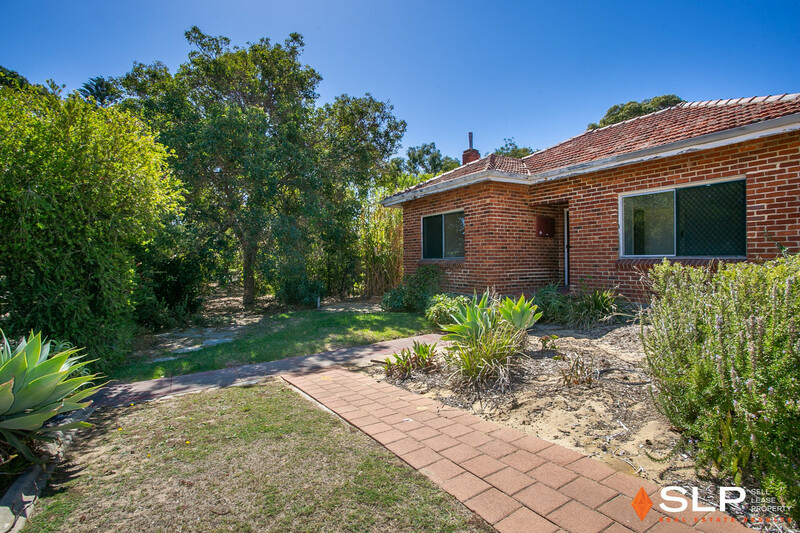 Located walking distance to parks, shops cafes and Hilton Primary School, minutes to Fremantle and stunning South Beach, and less than 30 minutes to Perth CBD. 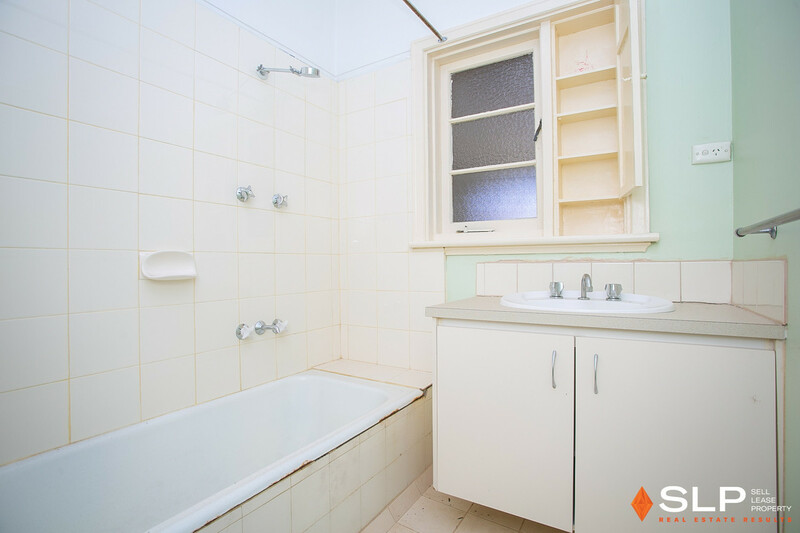 Plentiful classic original features high ceilings and untouched hardwood boards under the floor coverings are a few of the features. 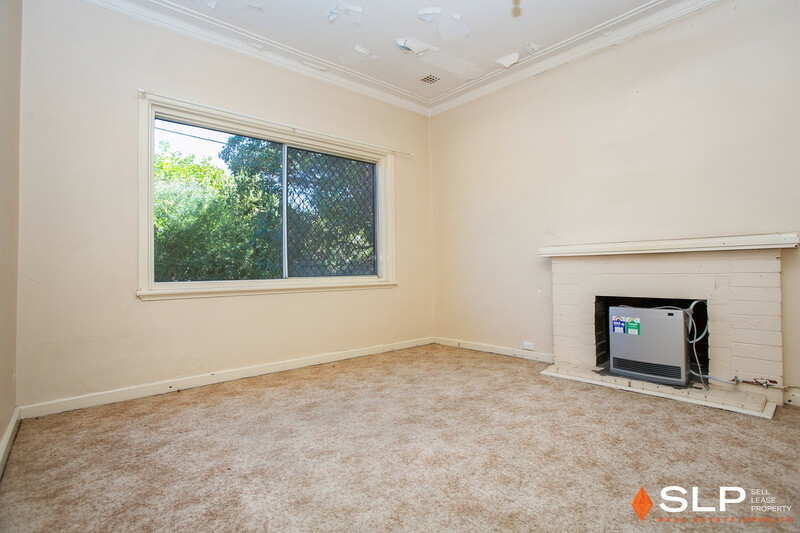 Lounge with fireplace, country kitchen both with a bright outlook offer plenty of space and potential for open plan and a modern renovation. 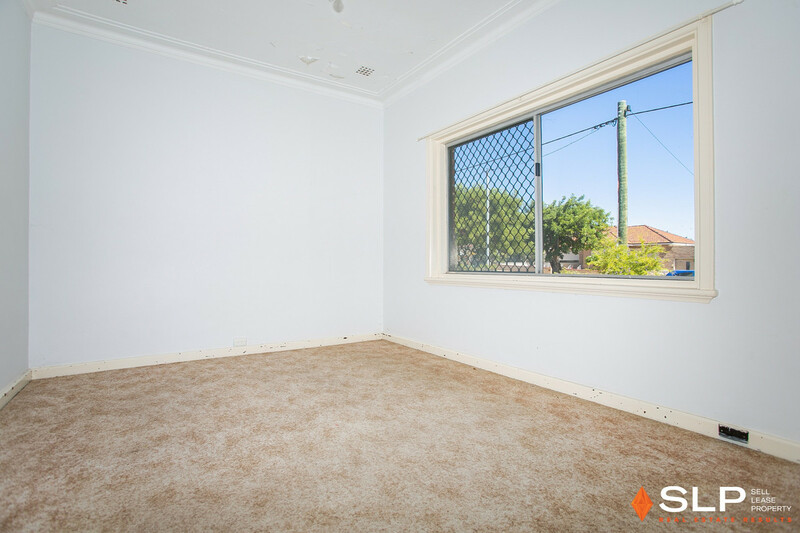 The bedrooms are good-sized and capture plentiful natural light. 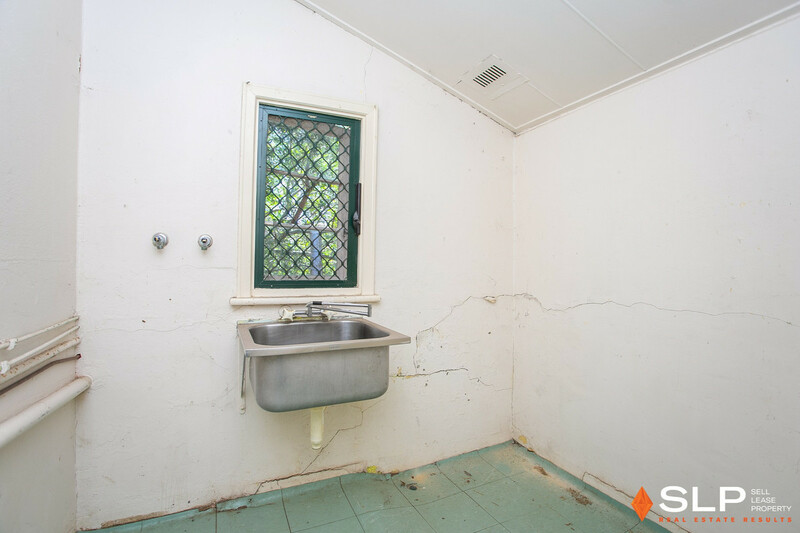 The bathroom is also ripe for renovation, a large separate laundry adds convenience, and the fenced back yard and large front yard await your landscaping touch.